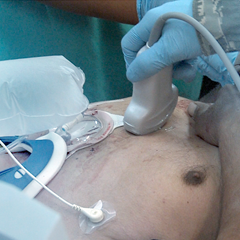 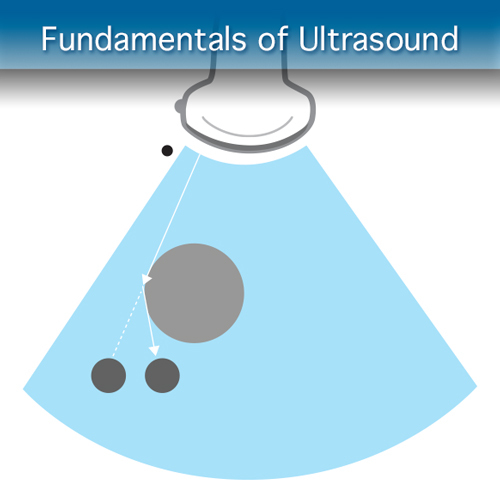 This Fundamentals of Ultrasound Module will teach you the basic principles of ultrasonography. 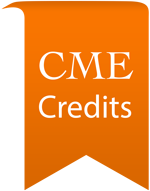 This module provides comprehensive didactic lessons, knowledge assessment, and hands-on training. 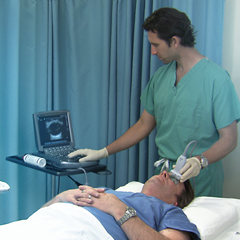 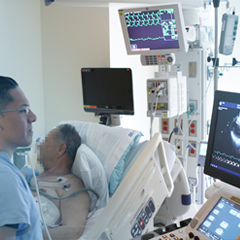 The SonoSimulator® provides you the opportunity to develop and maintain the critical visual-spatial relationships that are central to ultrasonography. 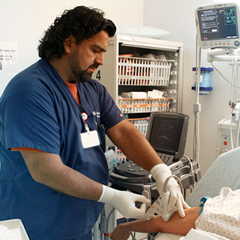 Psychomotor training cases are provided in an engaging, step-wise, and progressive manner. 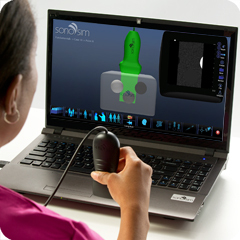 Use the patent-pending SonoSim® SkillBox to learn how to acquire the basic psychomotor skills required for clinical image window acquisition and interpretation.